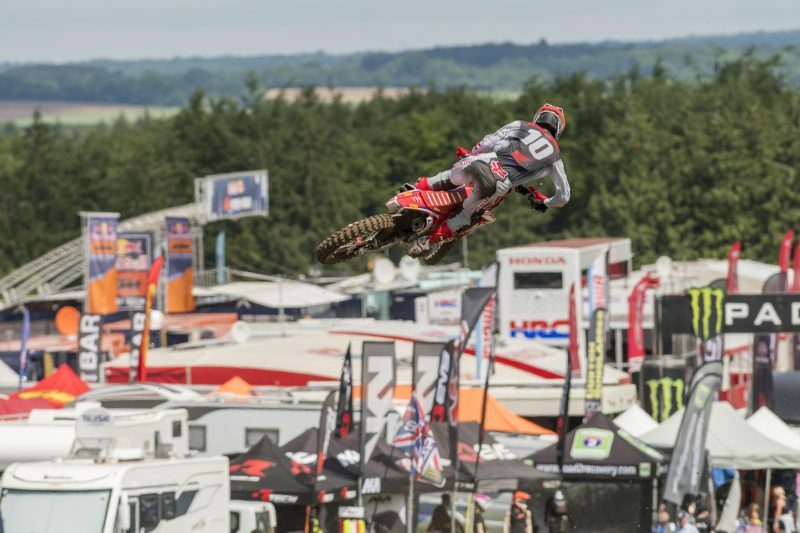 Team HRC’s Calvin Vlaanderen has secured a seventh-gate pick for tomorrow’s two MX2 races of the MXGP of Great Britain, which is currently taking place at Matterley Basin in southern England. 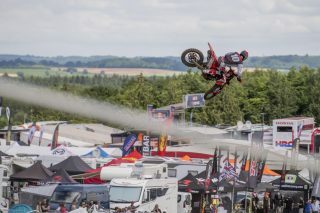 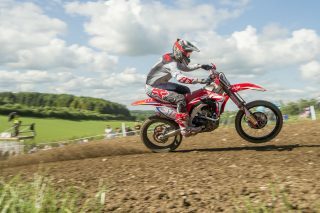 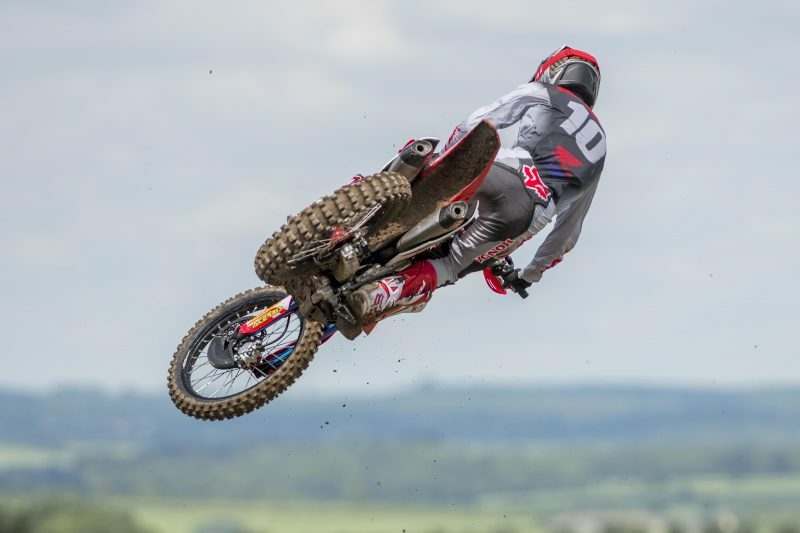 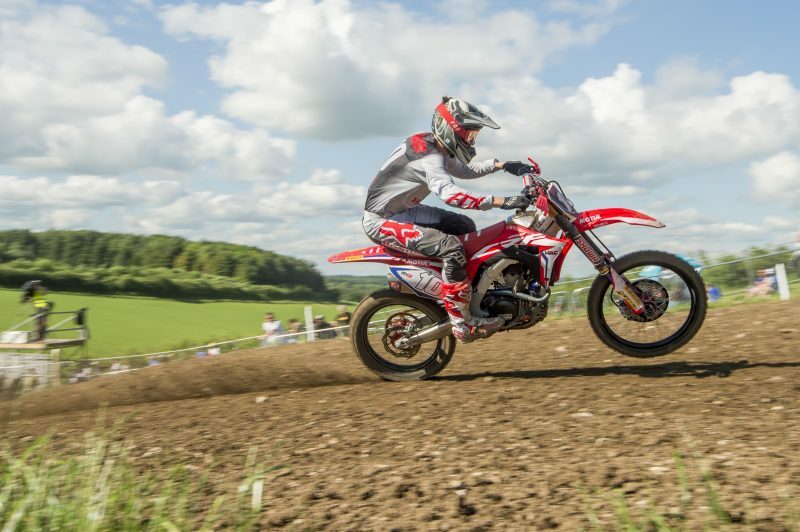 The 21-year-old ran as high as fifth aboard his Honda CRF250RW machine around the fast and spectacular hard-pack track. 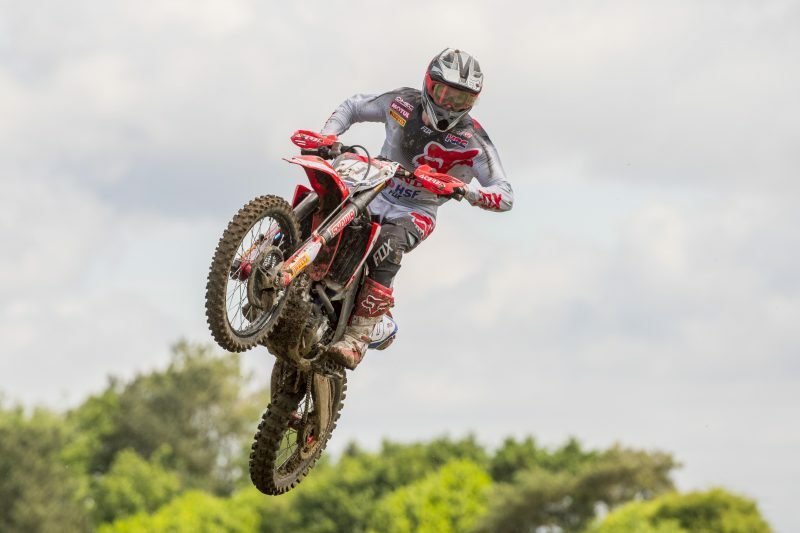 Today’s ninth-round qualifying moto for the quarter-litre world championship class did not start well for Vlaanderen, who found himself in the middle of the back after a not-perfect start out of the gate. 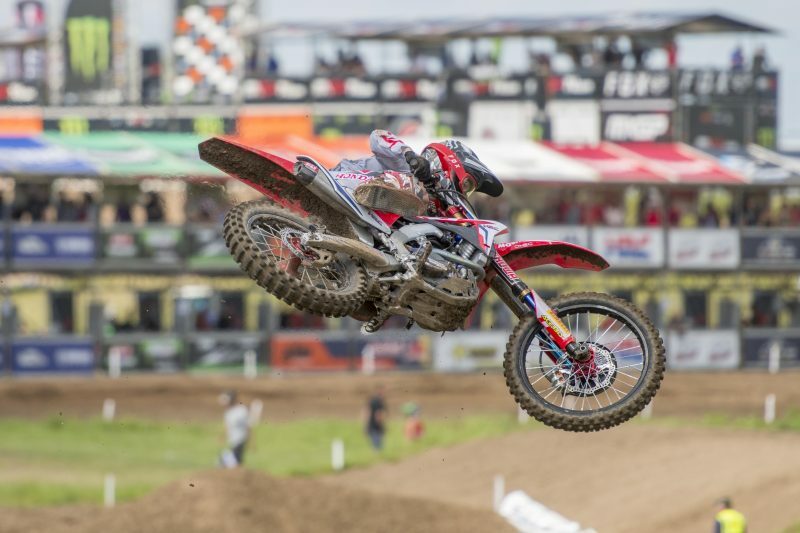 Calvin brilliantly made his way past several opponents in the first corners of the encounter and was already up to eighth as the opening lap drew to a close. He then moved further up to fifth during the following lap and maintained the position, while battling hard to fend off the attacks coming from fellow Honda rider Hunter Lawrence, who passed him on lap six. 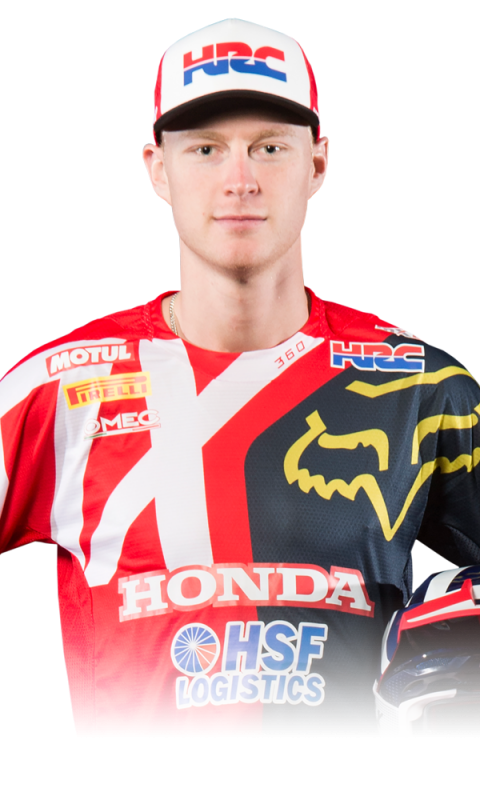 With two laps left to go, Vlaanderen lost one more place to Jed Beaton, but still managed to defend his seventh position up to the chequered flag. 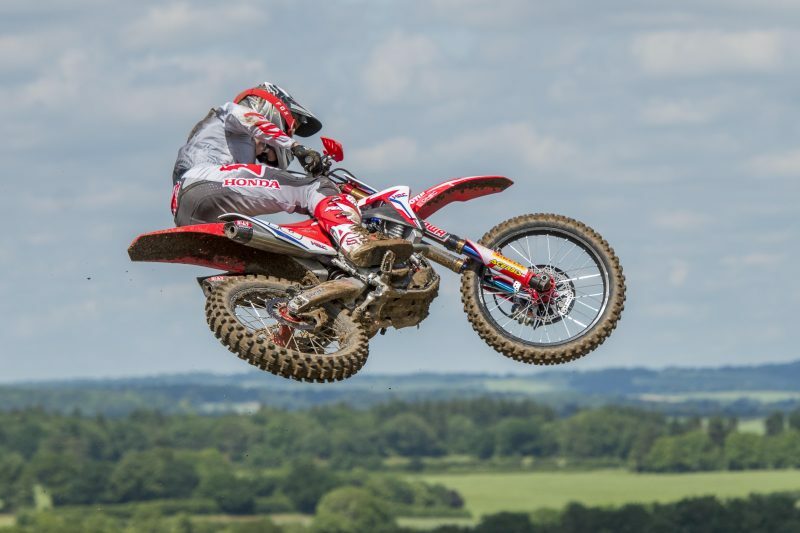 The two British MX2 motos of the year will get underway tomorrow at 13:15 and 16:10 local time (GMT +1). We got through Saturday alright, I think. 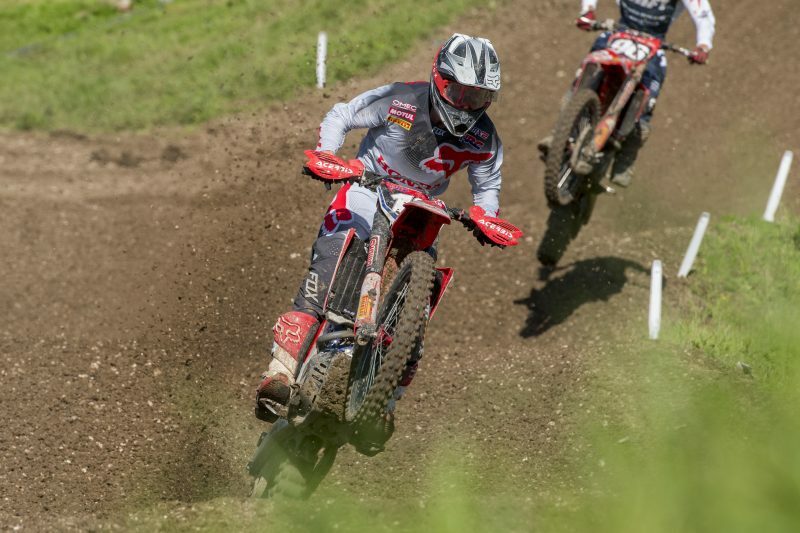 Seventh in qualifying race was not so good, but we had good feeling on the track in the race, I just didn’t have the speed as the other guys and I got passed a few times. 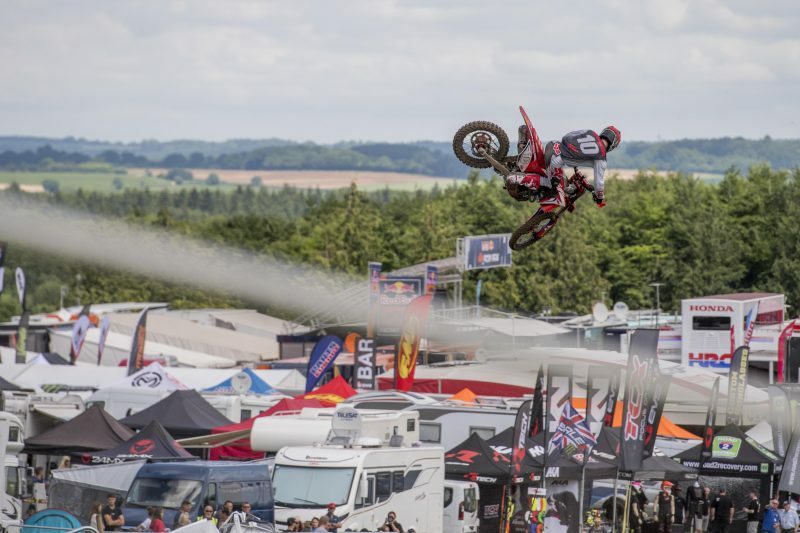 However, I’m looking forward to tomorrow and to have fun on the track: the bike is working well, so I think with two good starts and two good races we’ll be up there battling for the podium. 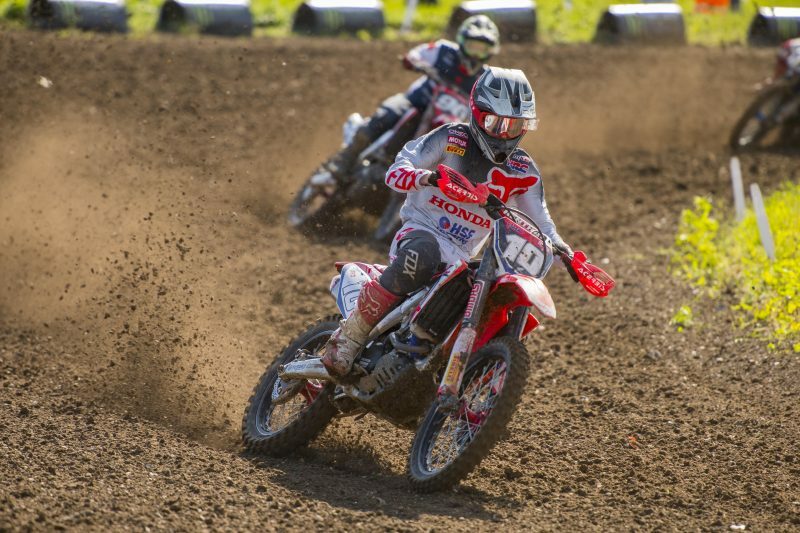 Calvin did not manage to get into a good rhythm during the race after a poor start, and that cost him a couple of places towards the end. 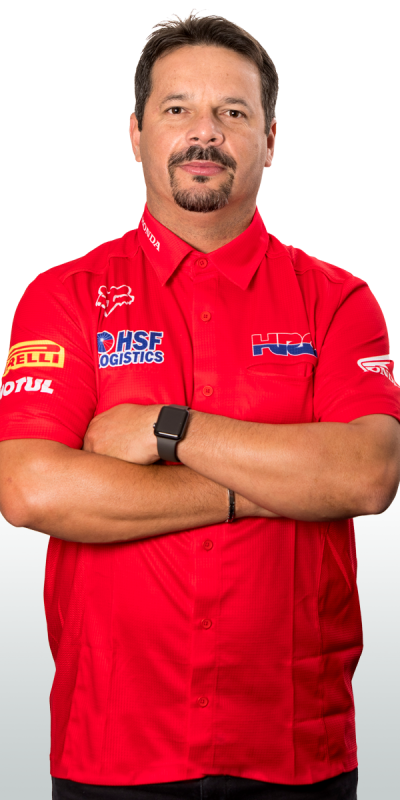 We made some set-up changes ahead of the qualifying race, which helped a little bit, but the track is very high speed and it’s difficult to overtake. We definitely need two good starts tomorrow if we want to battle for good results.